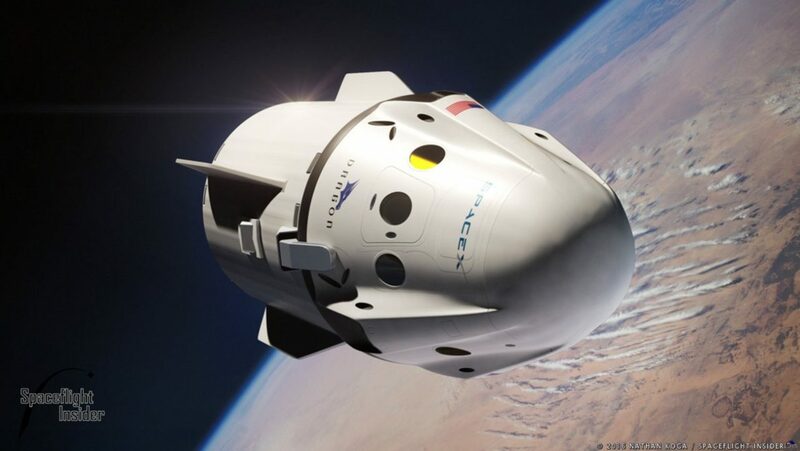 SpaceX announced on Feb. 27, 2017, that it will be sending two people on a free-return trajectory around the Moon in late 2018 using the company’s yet-to-be-flown Crew Dragon spacecraft. The announcement came with less than 24 hours notice when the NewSpace company’s CEO and founder Elon Musk tweeted about it. The first test flight of the company’s Crew Dragon is expected to occur later this year. According to NASASpaceflight, the current plan calls for a two-week uncrewed demo flight from Nov. 11 to Nov. 25, 2017. 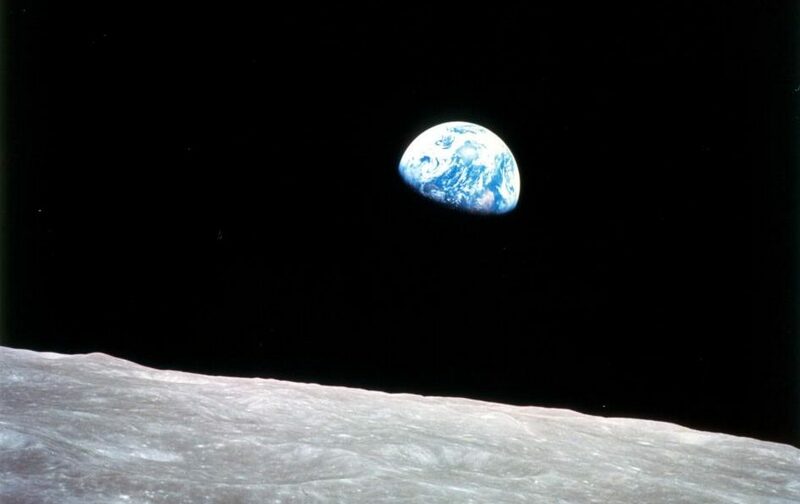 During that period, the spacecraft will rendezvous and dock to the International Space Station’s newly installed International Docking Adapter, which is located on the forward end of the Harmony module.“I think what matters is really the advancement of space exploration and exceeding the high water mark that was set in 1969 by the Apollo program and just having a really exciting future,” Musk said.